Join free & follow Mishmash Mo&apos;! Mishmash Mo! 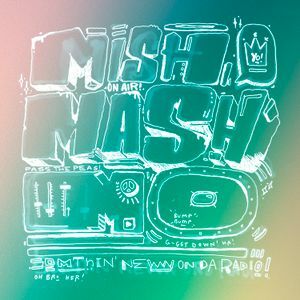 @ Radio NULA radio station - Show 015by Mishmash Mo&apos;! Mishmash Mo&apos;!, Nujabes, Oddisee, The Bacao Rhythm & Steel Band, Borka and more. This show was 4th in the global instrumental hip hop chart, 5th in the global trip hop chart and 46th in the global beats chart. Mishmash Mo! is a weekly radio show streaming every monday at 20:00 (CET) on the freshest internet radio station - Radio NULA (http://www.radionula.com/), prepared by Ms. Fleva. This show went out on Monday the 31st of August 2015.